Spoiler alert: yes it is. 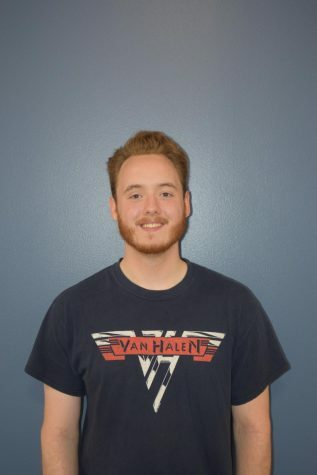 St. Anger is the most controversial album from Metallica and is considered to be one of the most universally reviled music releases this century. Fifteen years later, is it really as bad as everyone says it is? Metallica used to be regarded as one of the heaviest and fastest thrash metal bands on the planet. After the Black Album the band shifted in a more radio-friendly and softer rock direction. This alienated many of the original followers of the band, and the years of disgust and anger boiled over with the release of a so-called “return to roots” album: St. Anger. It was released in 2003 and had a storyline fit for a movie. In fact, there is a documentary called Some Kind of Monster (sharing its name with one of the album singles) that follows the band through the tumultuous recording process. During this time, bassist Jason Newsted left the band, James Hetfield entered rehab for alcohol abuse and Lars Ulrich was dealing with a bad public image for his vocal involvement in the Napster file-sharing case. Hetfield and Ulrich were at each other’s throats, and longtime producer Bob Rock ended up recording bass for the album. Under every circumstance, this was bound to end up being a disaster. So what went wrong with St. Anger? Normally, internal strife can lead to emotionally powerful releases. But with Metallica it led to a midlife crisis. From questionable production, childish lyricism, lousy songwriting and a snare drum that sounded like a trash can lid, it was the result of a multitude of factors. Speaking of the snare – if you listen to St. Anger enough, the snare will eventually drill itself into your head. It becomes an unending clang clang clang throughout the whole album. The production exacerbates the problem by putting the drums at the top of the mix. While it’s possible Metallica was trying to go for a garage sound, the end product just sounds messy, unfinished and sloppy. This is an album with a 75 minute runtime when it really should be 44. A lot of the songs run a lot longer than they should. It seems like every riff, every drumbeat and every lyric was kept when they should have just hit the editing studio. Take “Some Kind of Monster” for example. It is an eight minute song that consists of about three or four riffs. The radio edit cut sizeable chunks of the song out to bring it down to four minutes and it flowed much better. 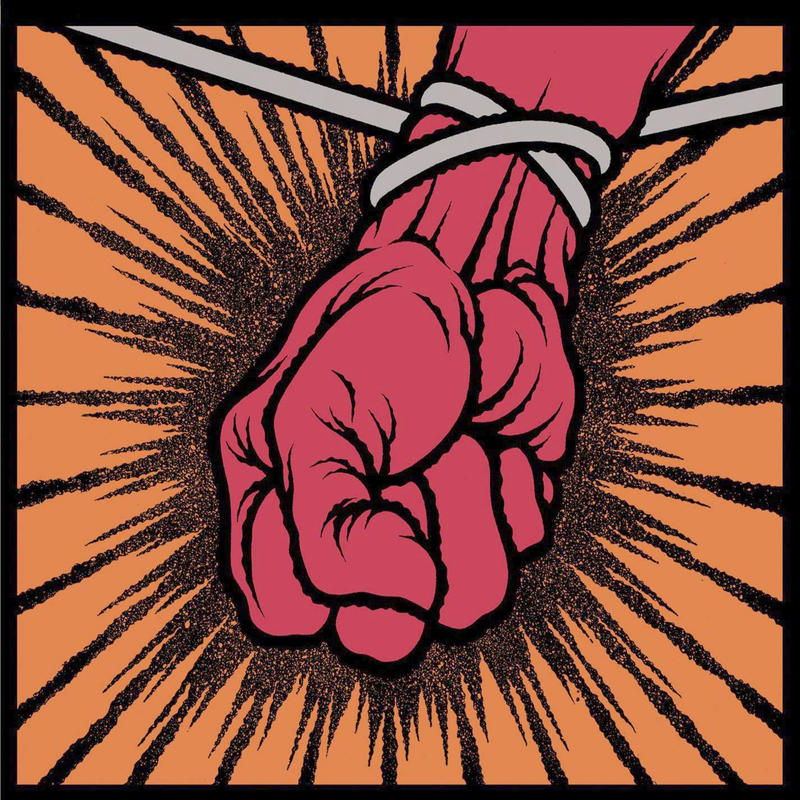 The only somewhat redeemable quality of St. Anger is the aggression, but even that is fraught with issues. Remember, Hetfield just got out of rehab. He was battling his demons while writing the lyrics. The problem is that the lyrics sound like they were written by a twelve year old. Aggression is much more than detuning guitars to tone-deafness and swearing. However, in 2015 a musician named Daryl Gardner rerecorded St. Anger in its entirety and uploaded it to YouTube. Dubbed #Stranger2015, the rerecording shortened the album length by 15 minutes and has a more polished production. 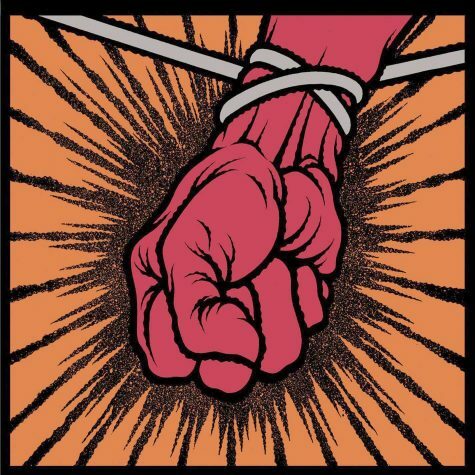 This rerecording shows that if it was done right, St. Anger could have been a decent album. There is a lot to dislike about the album, and it is deserving of all the hate that is thrust upon it. This isn’t bad because it’s a bad Metallica album – it’s just a bad album in general. While it had a decent amount of interesting ideas, there are just too many fatal flaws for the album to be enjoyable.